LOOKING FOR MORE New Chevrolet Trax VEHICLE OPTIONS? 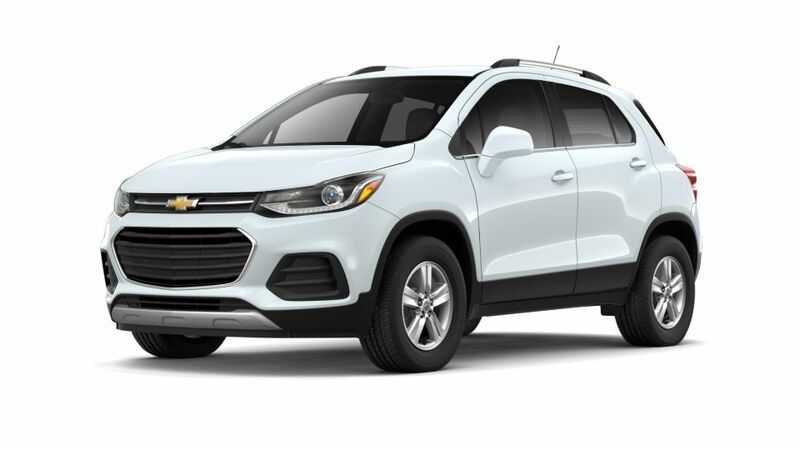 The new Chevrolet Trax, offered at our Detroit, MI store, is athletic and powerful with cargo capacity to store objects up to eight feet long with the front passenger seat folded down. This small SUV bombasts of excellent maneuverability which will make zipping around the city an exhilarating experience. Maneuvering in the new Chevrolet Trax in Detroit, MI will be a piece of cake because of its smooth and stable handling. The interior is a classic example of attention-to-detail as it takes the appearance of this vehicle up a notch. 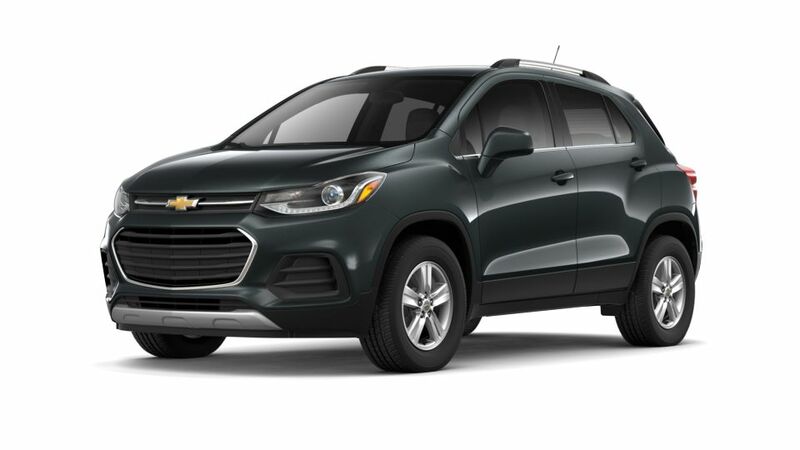 We are glad to offer the new Chevrolet Trax in Detroit, MI to customers, who looking for a dependable sidekick. We have a huge inventory of new vehicles at our dealership. Contact us to schedule a test drive of the new Chevrolet Trax in Detroit, MI. Shopping for New Chevrolet Trax Cars in Detroit? At Jefferson Chevrolet, we have a huge selection of New Cars, Trucks & SUVs to fit your style, needs & budget! To schedule a test drive, or for any questions about your next New Vehicle, please Contact Us Online, call us at (877) 685-2307, or Visit the Jefferson Chevrolet Dealership in Detroit!